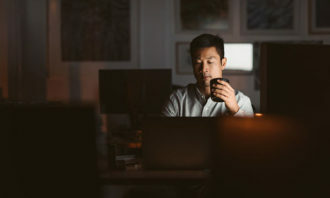 All recruiters have things that keep them up at night – such as a lack of graduates with the required skill sets, receiving unsolicited email from an unqualified candidate, or when algorithms outdo them in hiring success rates. 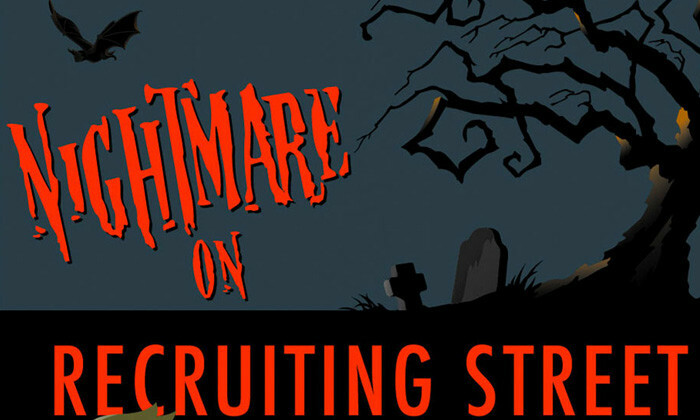 With Halloween around the corner, SparkHire compiled a list of five things that are the stuff of recruiters’ nightmares. Ever heard “I need this vacancy filled as of yesterday”? 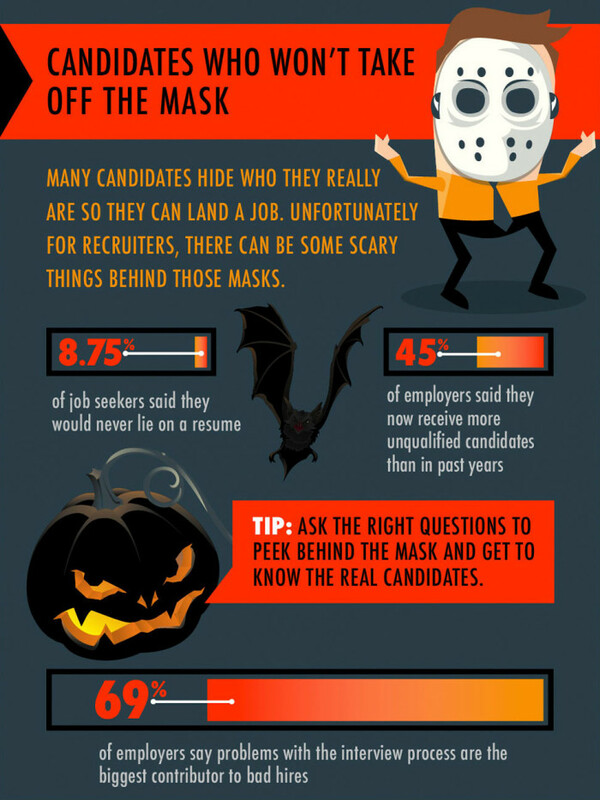 Some hiring managers’ talent expectations are as unreal as the boogeyman, given it takes an average of 26-34 days to fill an open position. 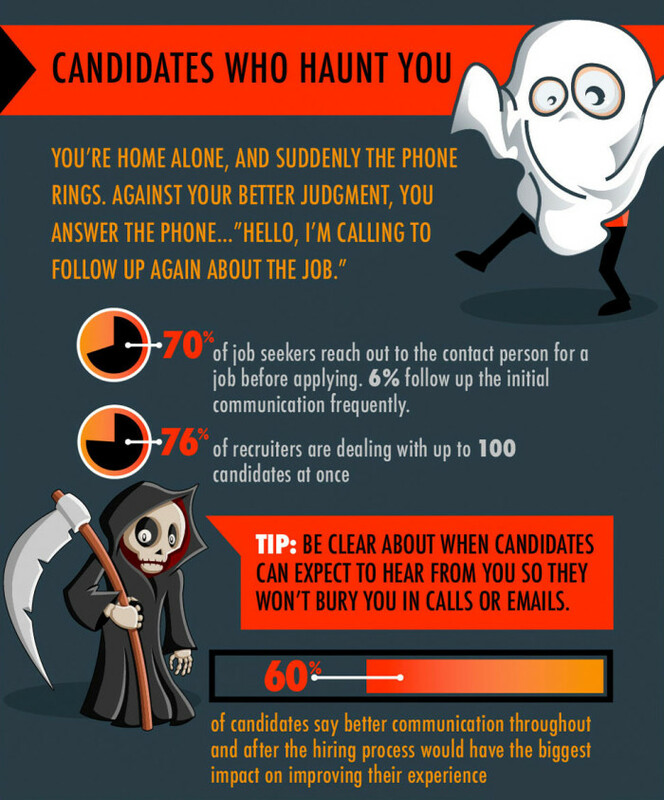 Given that 76% of recruiters deal with up to 100 candidates at once, a good way to nip this issue in the bud would be to make it clear to candidates what date they can expect to hear from you next. 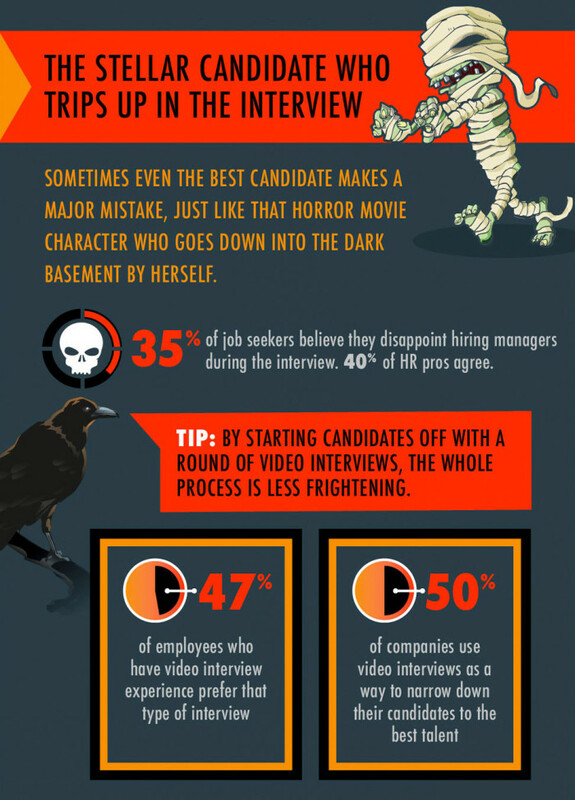 More than one-third of job seekers believe they disappointed their hiring managers during the interview – what makes this worse is that 40% of HR professionals agree. In such cases, make sure the candidate’s role expectations are clarified from the start, and they have been prepped adequately, without the recruiter having to do all their homework for them. Background screening has become important for a number of reasons. Studies indicate a company can on average lose about 5% of its revenue to fraud each year. As a result many countries laws and legislations mandate such checks. 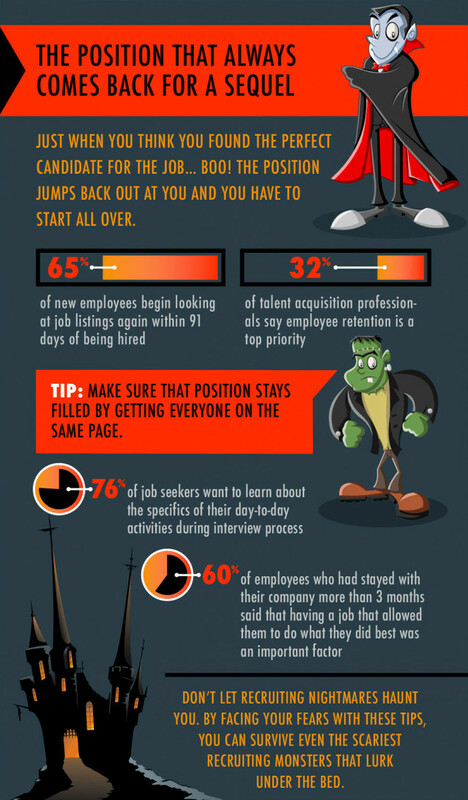 Research finds that close to two in three new hires begin looking at job listings within 91 days of being hired. For recruiters, that means getting back to the drawing board and starting afresh. 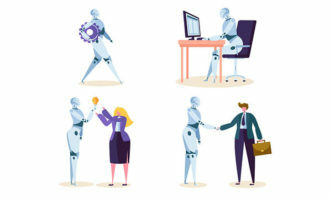 Getting involved with the candidate’s onboarding process may help in this case – staying on top on what they require to be engaged will be good feedback to share with their new employer. Just 46% of Malaysian respondents know how to build a simple website - does this impact your ability to find talent?.. 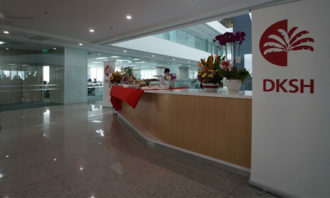 Leaders who form emotional bonds with staff and can communicate well are most desired by local employees, a new regional study has..
During the 24-month programme, recruits will get a chance to experience assignments in APAC while being mentored by senior leaders..